This time with only Habano 2000 in my cigars. 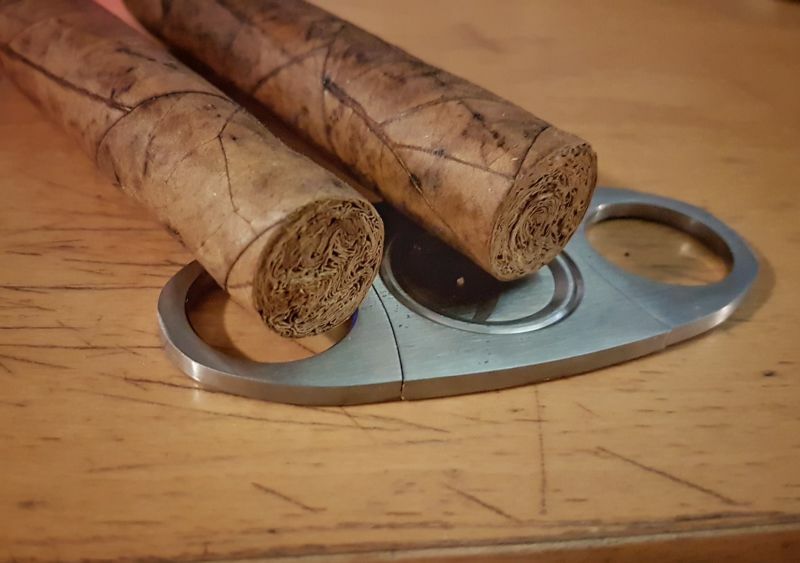 100% Pennsylvania Red in these two, I do this test with my 10 variety of tobacco of 2018. 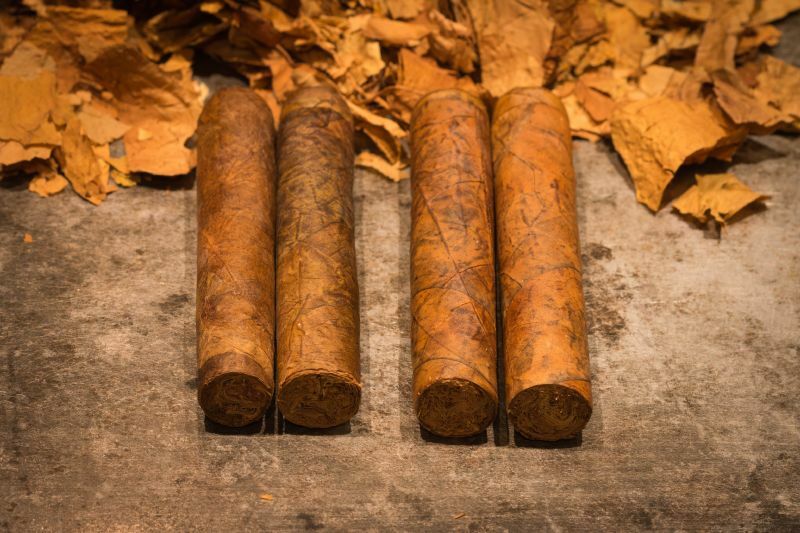 Two tests I have done with only one type of tobacco leaf, the first two on the left are of Connecticut Broadleaf and on the right is Wisconsin 901. I have used Volado, Seco and Ligero for both types.